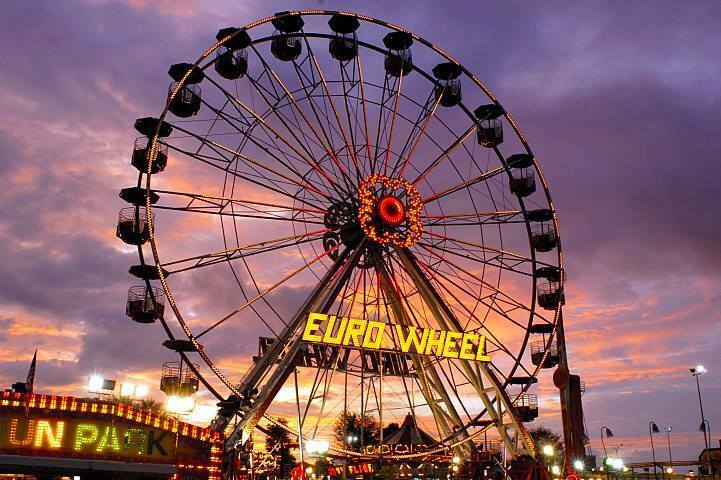 Malaysia's Euro Fun Park Has Returned To KL For A Whole Month! 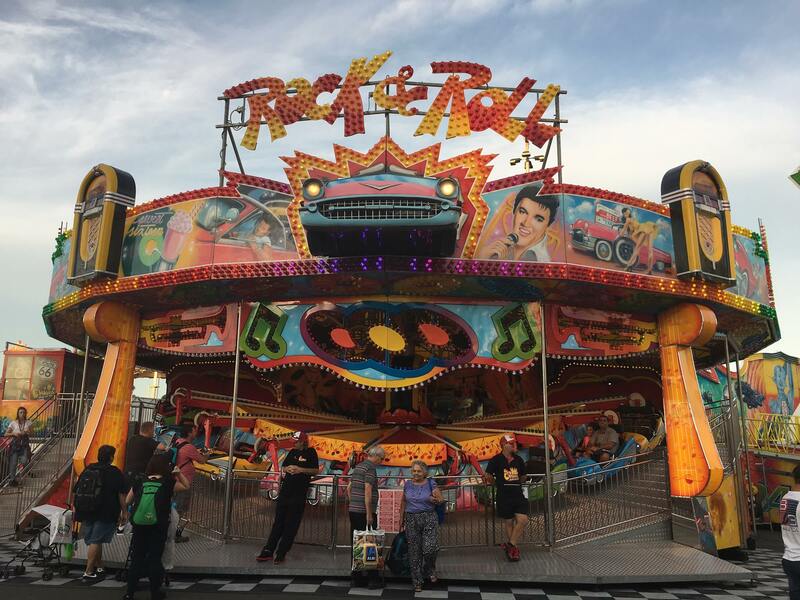 The fun fair is happening from 2 February to 3 March. Feeling the post-CNY holiday blues at work? 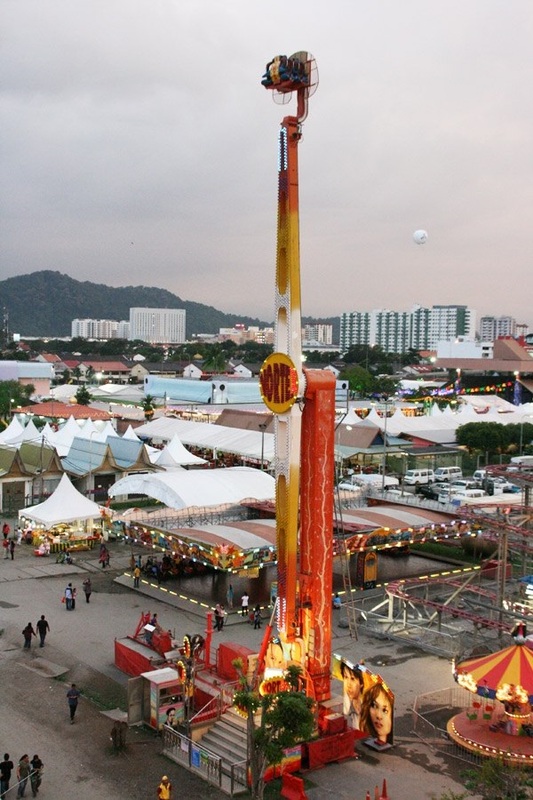 Relive your childhood by heading to Malaysia's largest travelling fun fair, which has returned to KL for a whole month! 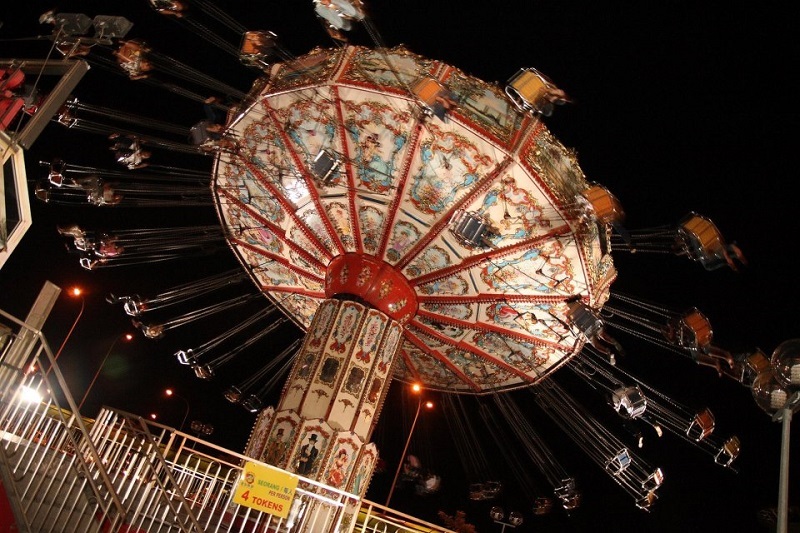 Some of the top rides include the Sky Rider, Merry Go Round, Dodgem Car, Top Gun, and Haunted Castle. 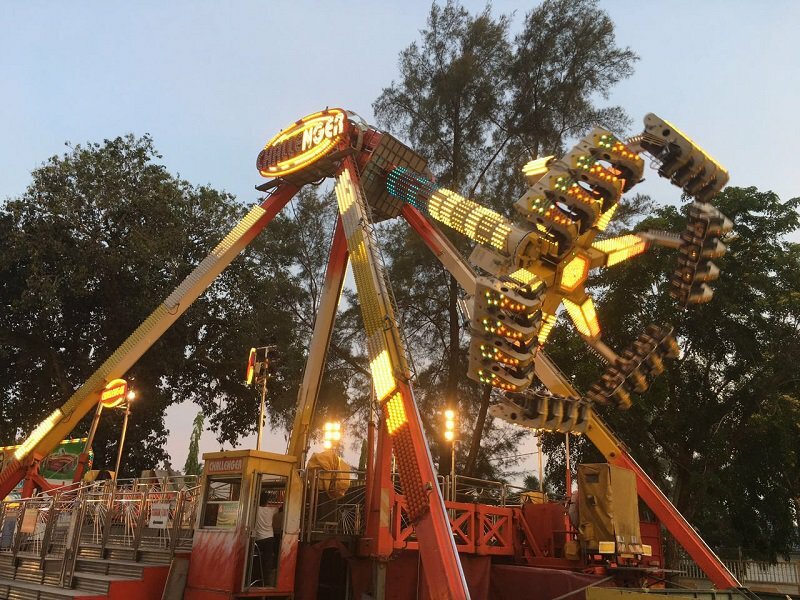 Entry fee starts at RM4 for adults and RM2 for children. 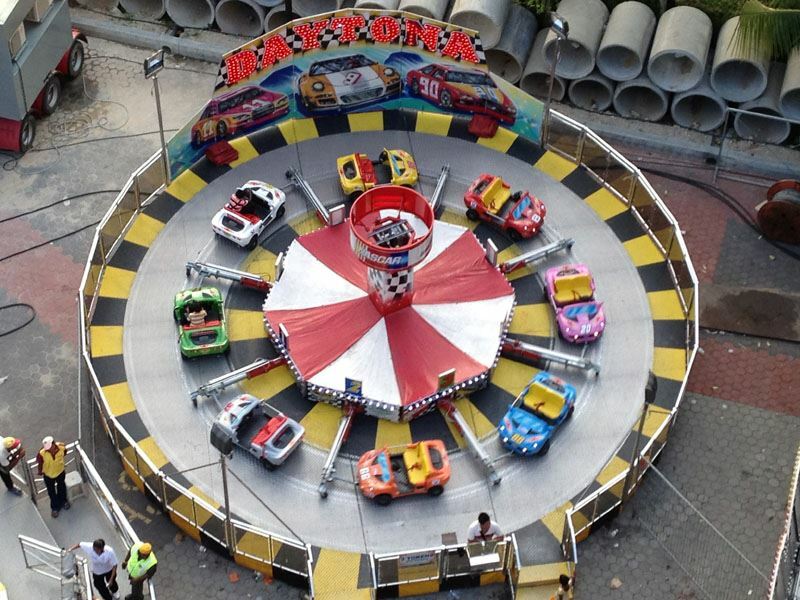 Ride tokens start from RM2. We will be located at Taman Sri Gombak KL( beside maybank) starting from 2 February to 3 March. We are looking for part time ticket seller! Please contact Leon at 0127730822 if interested. 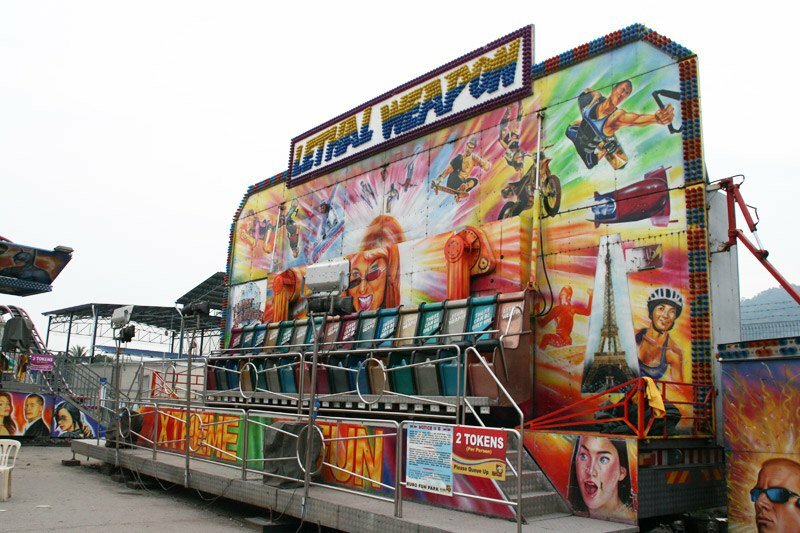 Do you remember these other rides at Euro Fun Park? Top Gun was top fun. Cafe-hopping just got a lot greener!